Heather Cook could be out of prison next month if the judge approves her request. 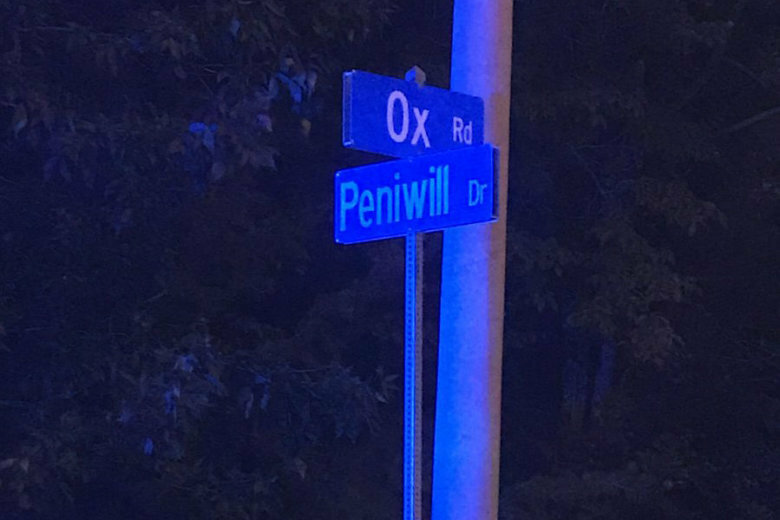 The man entered the intersection and was hit by a car heading west on Annapolis Road, and was pronounced dead at the scene, the police said. A bicyclist is in the hospital after being struck by a pickup truck Monday night. Fairfax County police need your help figuring out who did it. 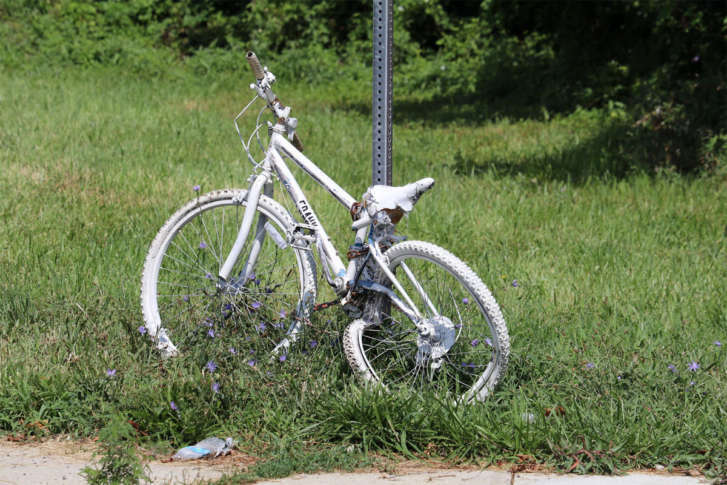 Bicyclist dies after crash in Prince George’s Co.
A bicyclist was hit by a car early Sunday in Prince George’s County, police said. D.C. police are investigating an apparent act of road rage in the Shaw neighborhood involving a motorist who slapped a bicyclist and stole her iPhone after she threatened to call police. Google’s monthly report card for its fleet of self-driving cars revealed the vehicles have been learning to interpret hand signals from bicyclists, making it easier and safer for cyclists and cars to share the road. 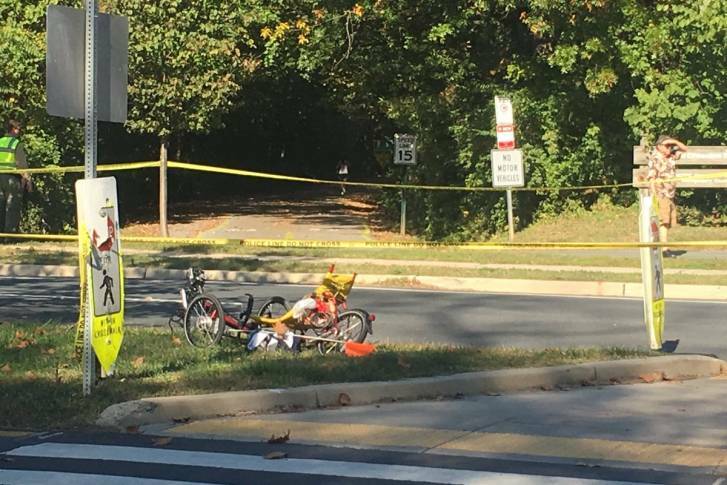 A bicyclist died Thursday morning of injuries suffered in what police are calling a hit and run in Southeast D.C. in the early hours. 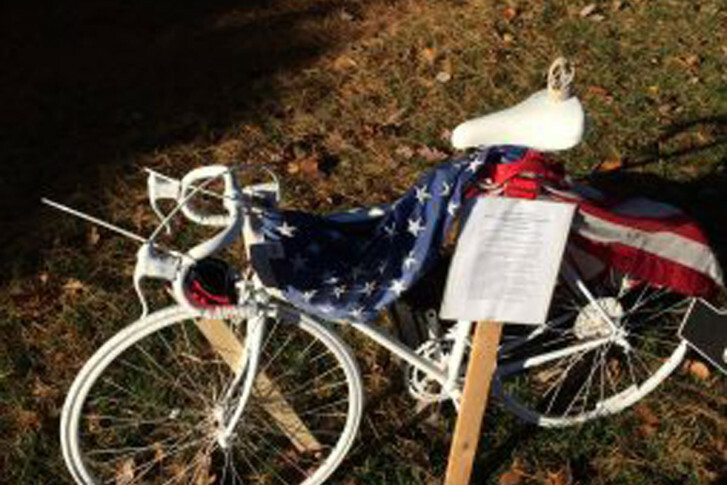 Montgomery County police say a “ghost bike,” which sat as a memorial for a U.S. Navy SEAL killed while riding his bicycle last year, has been stolen. 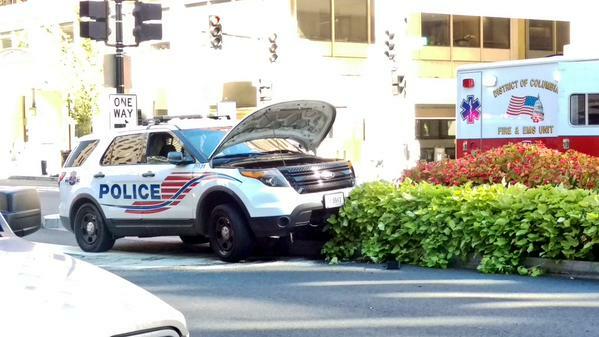 Police officer hits pedestrian in Northwest D.C. Prince George\’s County police continue to search for the driver involved in a hit-and-run that killed a Lanham man Sunday morning. Bicyclist struck in Prince George’s Co.
An SUV sideswiped a bicyclist early Friday on Palmer Road in Prince George\’s County, Prince George\’s County police say. An 11-year-old boy riding a bicycle with his father was hit from behind and the vehicle fled the scene in Laurel. Anne Arundel County police are searching for the vehicle described as a minivan. The boy remains in the hospital.